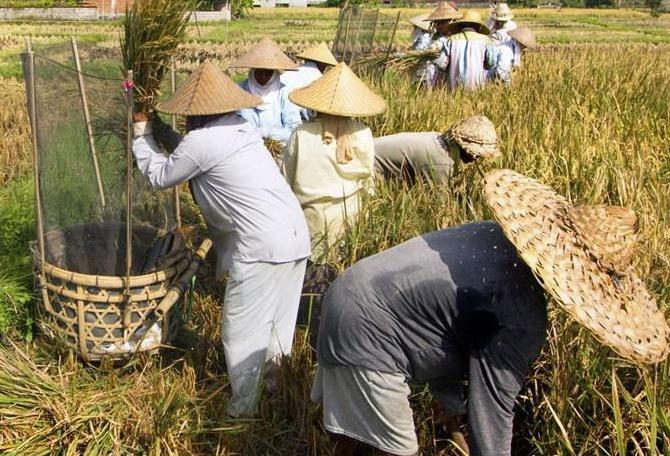 In the previous two parts of this blog series on social and environmental impact reporting we have provided an overview of the key findings of our research about existing trends and challenges in the impact measurement and reporting space. We have also aimed to provide clarification around terminology and valuation methodologies that currently exist in the field. To view the first two parts, please click on the links below. In this part, we explore the business response to social and environmental impact measurement and reporting. 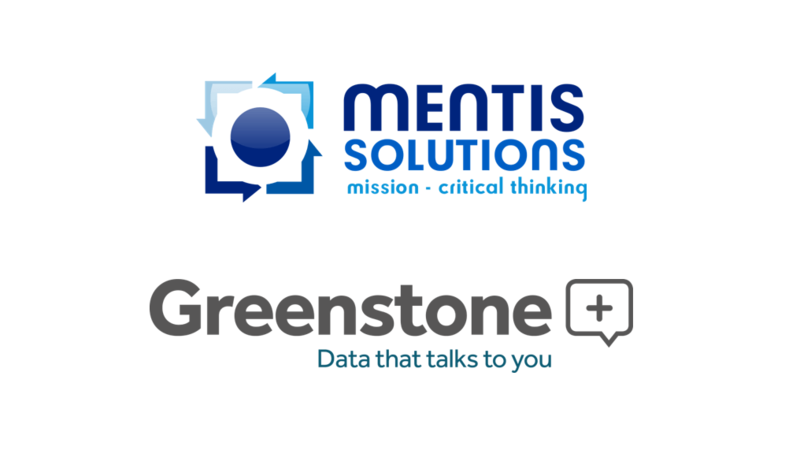 Greenstone has launched a new CSR framework mapping functionality enabling organisations to consolidate reporting frameworks to minimise risk and increase efficiency when reporting against multiple frameworks. 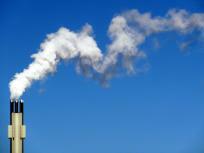 The sustainability and CSR reporting landscape is constantly evolving. 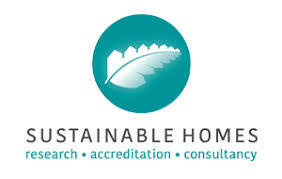 Organisations reporting their sustainability and CSR performance can refer to or use a variety of international and national frameworks, such as GRI, TCFD, MSCI, CDP, SASB and DJSI. 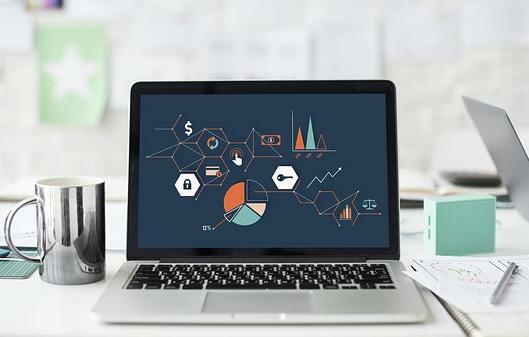 However, the increasing number of frameworks, and navigating different definitions, deadlines and data requirements, can lead to inefficiencies and inconsistencies for reporting organisations. 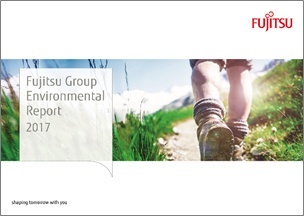 Fujitsu today announced that its Fujitsu Group Environmental Report 2017 received the Grand Award of Global Warming Countermeasures Report (Japanese Environment Minister's Award) as part of the 21st Environmental Communication Awards, sponsored by Japan's Ministry of the Environment and the Global Environmental Forum. Back in December 2014, the European Commission introduced new legislation requiring certain companies to disclose relevant non-financial information, aptly titled the EU Non-Financial Reporting Directive (EU NFRD). Giving member states until the end of 2016 to enshrine the new directive into national law, the time has now come for large companies residing within the EU to report against the new directive, disclosing information relating to their 2017 financial year. 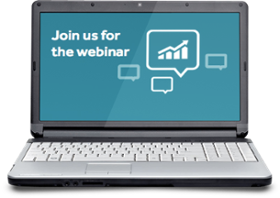 Greenstone is holding a 30-minute webinar titled 'GRI Standards: one year on' on Wednesday 29th November at 3.30pm GMT. It’s been a year since Global Reporting Initiative (GRI) launched the GRI Standards and many organisations have now reported against this recent iteration of the framework. Whether this has been in the form of migration reports from the previous G4 guidelines or from first-time adopters of GRI, the detailed and prescriptive framework has continued to be one of the most widely used globally.